Experiencing difficulty in any aspect of your health can be alarming and the Women’s Health Center at Radiology Consultants, Inc. is here to help you in a safe and gentle environment. Our seasoned radiologists are here to deliver personalized care for all of your imaging needs. We provide a full spectrum of imaging techniques for early detection and monitoring through treatment. 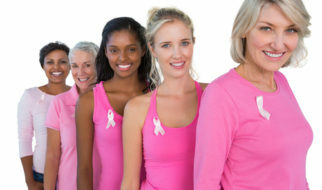 Using state-of-the-art equipment, our compassionate technicians will guide you through your whatever your women’s health need may be, including mammogram, MRI, ultrasound, biopsy, or uterine fibroid treatments.